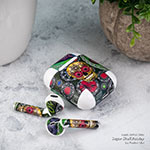 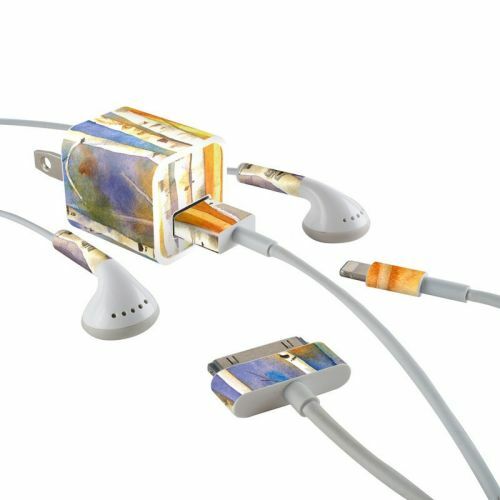 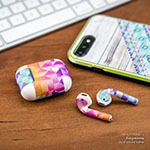 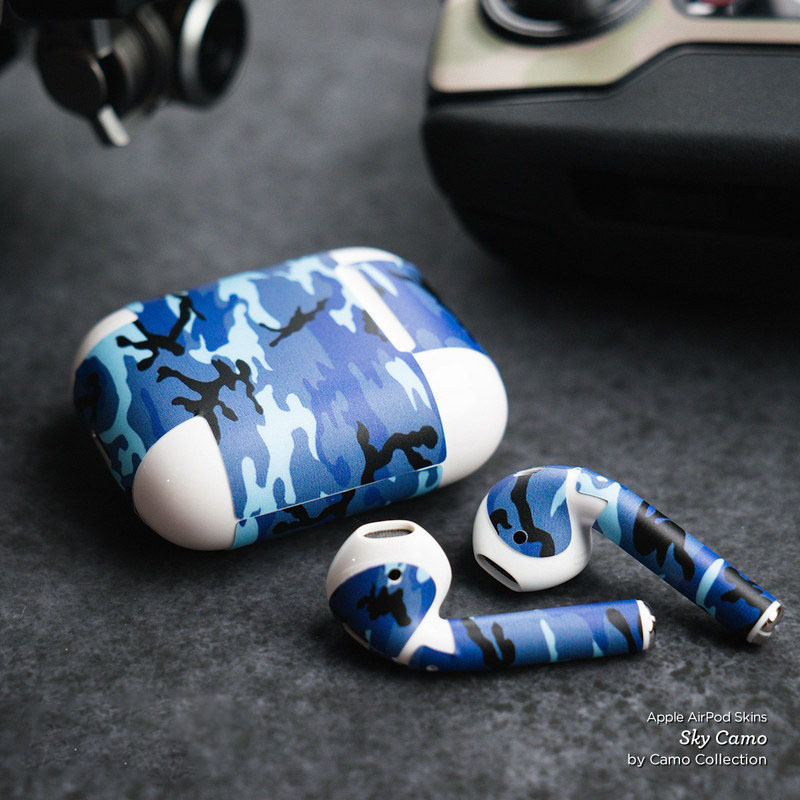 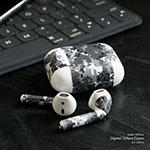 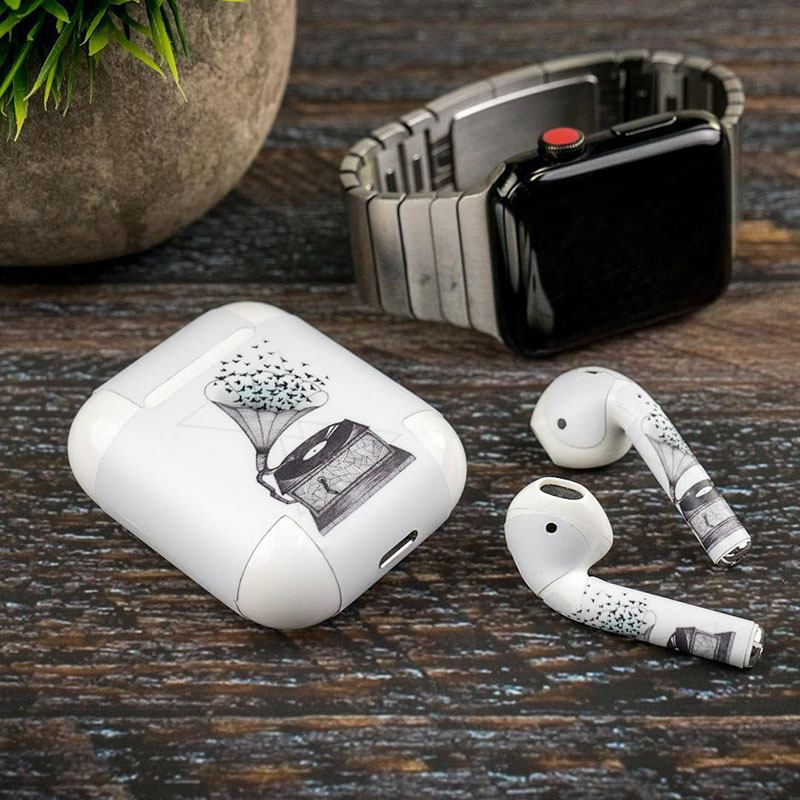 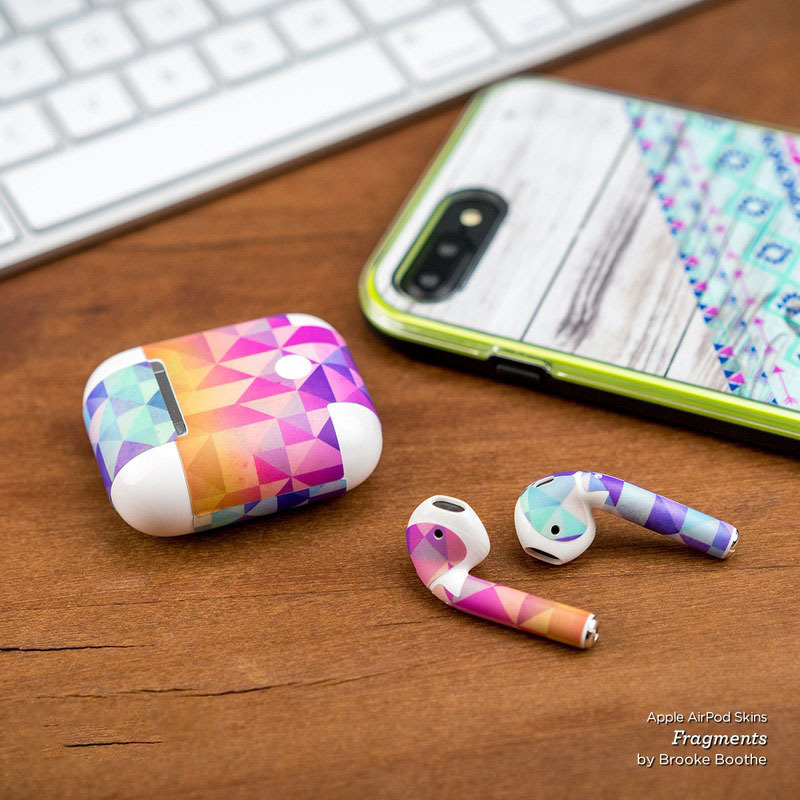 iStyles Apple AirPods Skin design of Canoe birch, Watercolor paint, Tree, Birch, Woody plant, Painting, Plant, Birch family, Paint, Trunk with orange, yellow, green, white, purple, blue colors. 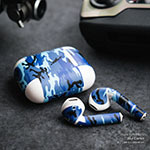 Model AAP-ASPENS. 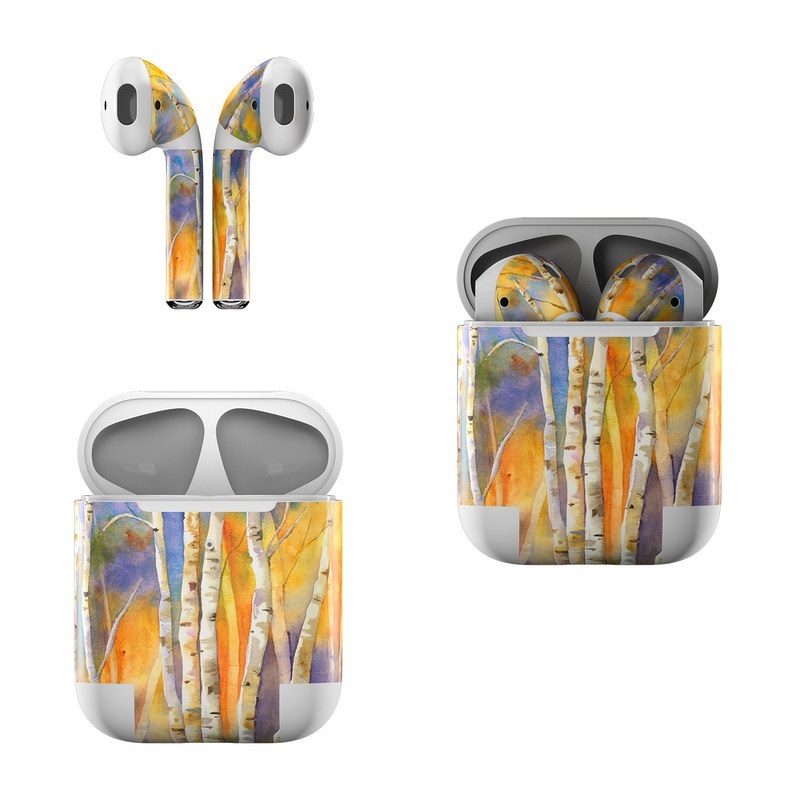 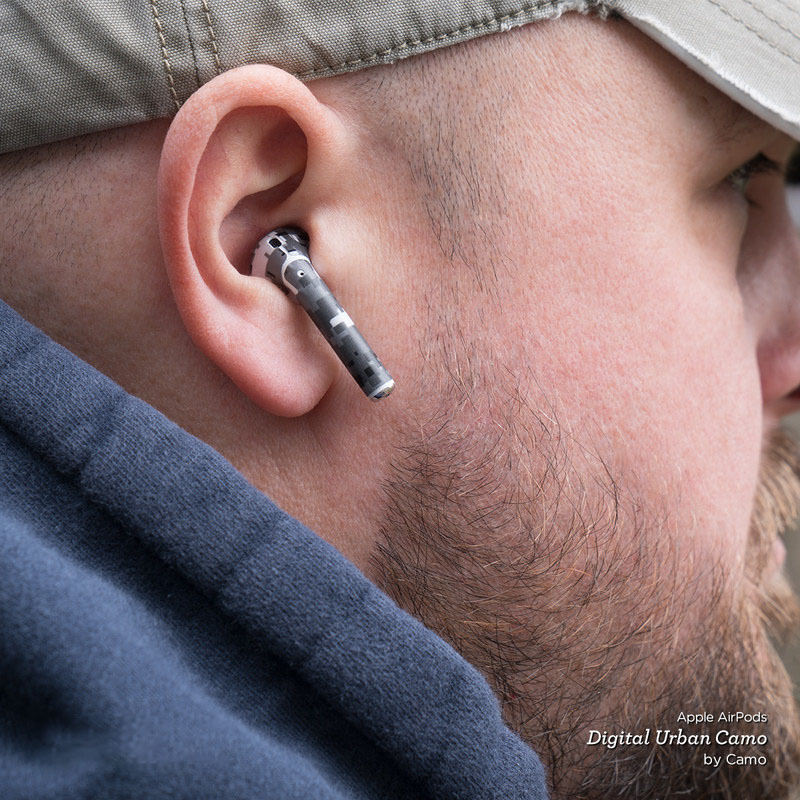 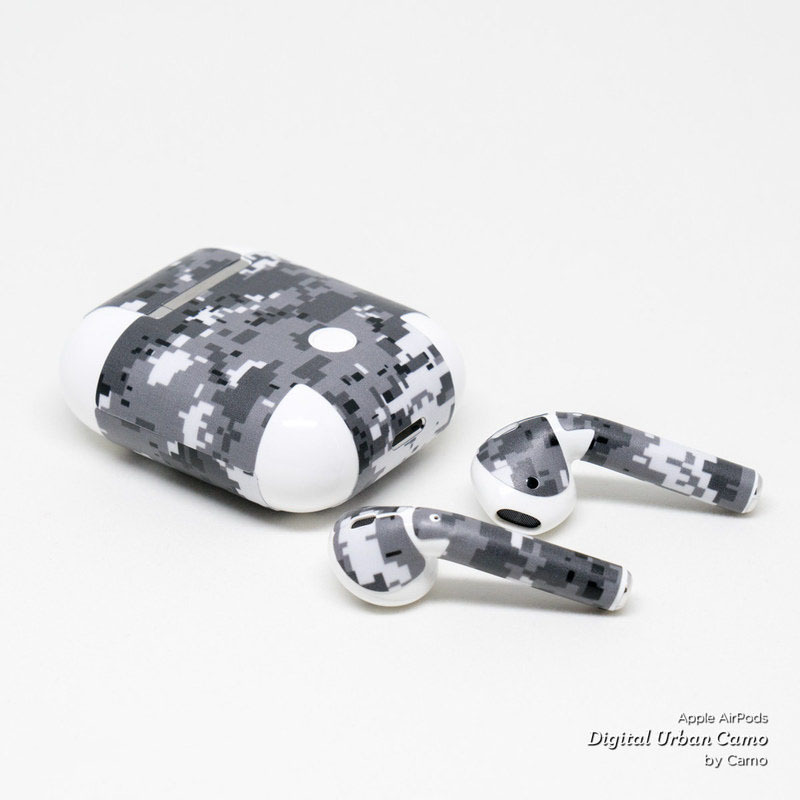 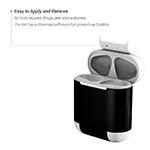 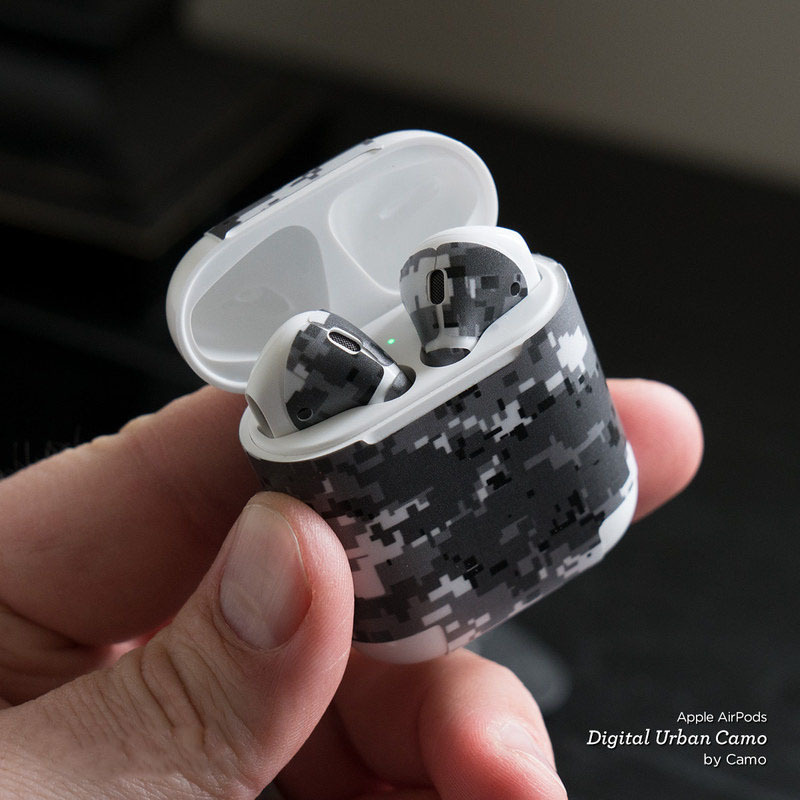 Added Aspens Apple AirPods Skin to your shopping cart.